I have an annoying habit, that when meeting new people, I always try to figure out their STORY. What’s that guy all about? Where is he from, what’s he up to? Where is he going? What’s his goal right now and in the future? What motivates him every morning? We all have a narrative that we are either trying to explain or advertise in the marketplace, some information that we provide people that lets them know what our STORY is. But what is the STORY of our company, our product, the way we come to market? 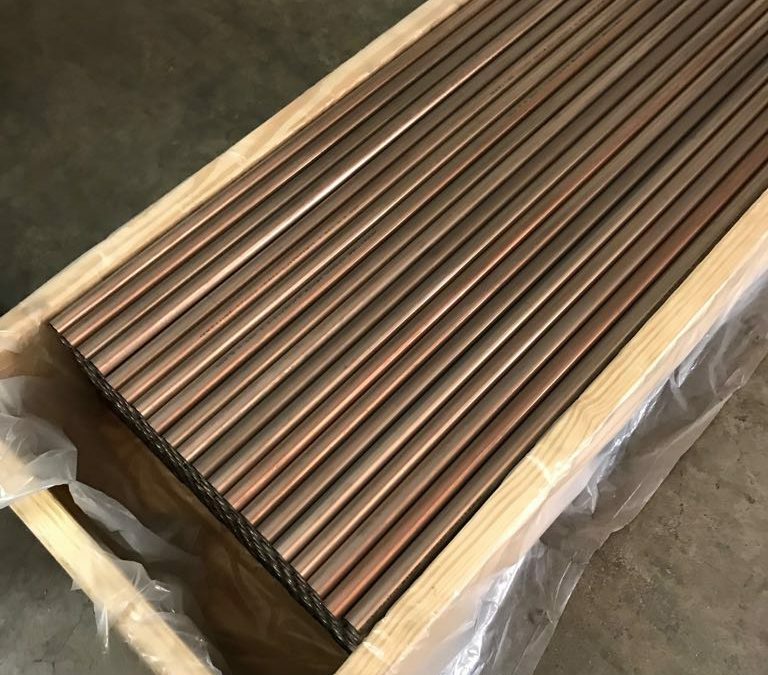 Recently delivering ASME SB-111 certified tubing for a heat exchanger going into a nuclear power plant, I was struck by what it really means for a product to have a narrative. What kind of attention to detail is required, oversight, surveillance, auditing, manufacturing, tracking and traceability, processing, annealing in batches, NDT testing, and other components of a successful product. AMERITUBE is unique in that we can tell the story of your product from start to finish, with all the important points along the way. The cathode in the picture above came from Canada through casting and extrusions that was processed through many stages to a final tube, 1″ x .049″ x 42′ long. The C71500 tube that we provided underwent three separate chemical composition tests, one during casting, one by an independent third lab, and then each extrusion had 1″ cut from it which is tested to verify that it matches the heat it came from. 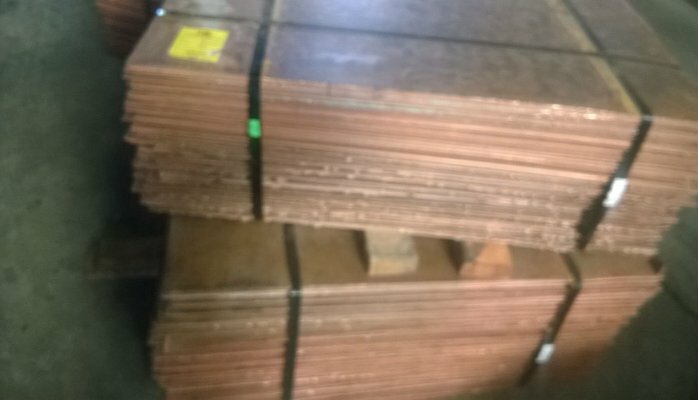 The reason is to ensure that every single heat, every hollow, and the five tubes that result from each hollow all can be traced to that original melt, and subsequently to the copper and nickel cathode from Canada. Why does it make a difference? Why do we care? Because the very best in quality starts with transparency, traceability, and understanding of the product. At Ameritube, we believe you have to know a product’s STORY, to understand what you are really buying. If you don’t care to know, then someone from somewhere can sell you anything, but with Ameritube, you are buying a product with a STORY, from its beginning to the time you crack open the box, and knowing will make all the difference in the quality of that product. That knowledge will translate into longevity, savings, and profits now and into the future. Large SA249-316L Bend Tube Job Completed! Heat Exchanger Cleaning Video: Check out One of our customer’s cleaning services! Founded in 2004, Ameritube began operations with a core group of managers and employees dedicated to rehabilitating a manufacturing facility and producing a viable and sustainable domestic manufacturing business.